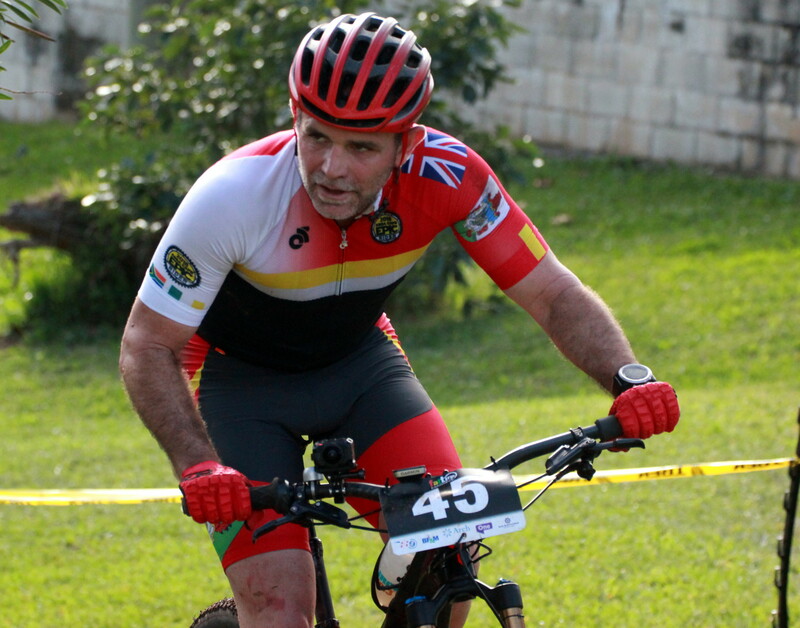 Prior to Sunday’s Bermuda Bicycle Association’s Fattire Massive Mountain Bike races at Admiralty House Park, the overall Standings were posted, with www.islandstats.com looking at the Standings after three race days. Alan Potts leads the Male Open Division with 67 points, Brian Steinhoff is second with 54 points and Dennis Fagundo is third with 45 points. Ashley Robinson is leading the Women’s Open Division with 75 points, while the Male Novice Division is being led by Sherman Darrell with 60 points, Manning Smith is second with 56 points and with 53 points Matthew Ringer is third. Moses Johnson is leading the 13-16 Age Group Division with 69 points, while Cameron Morris is second with 65 points and Kyran Baptiste-Jones is third with 55 points. The 12 and Under Division is being led by Harris Fleming with 66 points, Marc Piney and Jackson Langley are T2nd with 50 points.